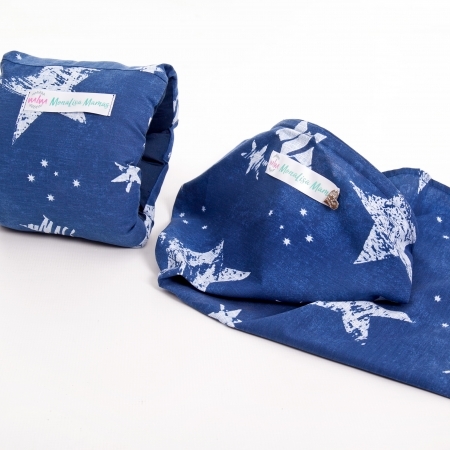 Get your Baby Wrap and Nursing Cover Combo as the perfect starter kit to mommyhood or a baby shower gift! 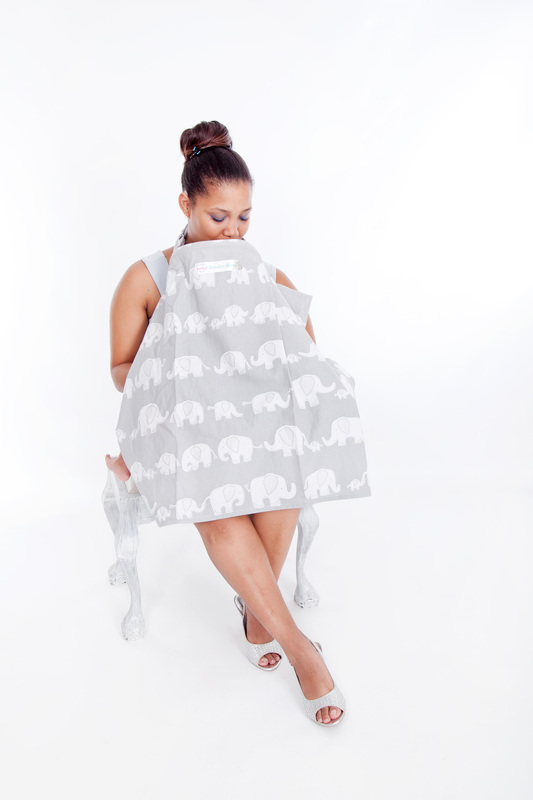 *NEW* Now with a exclusive MonaLisa Mamas Tote Bag for only R40! 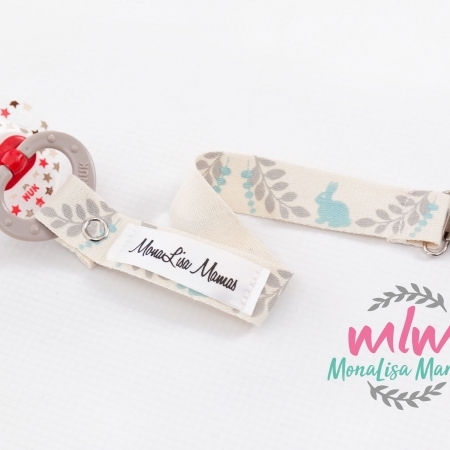 If this is a gift to a mommy or mommy-to-be, please add her name below so we can add some special love to your order. 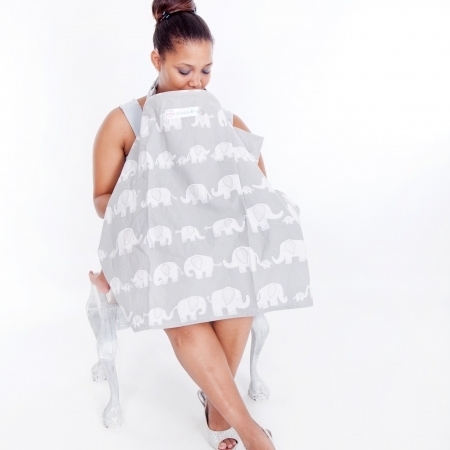 Now you can buy your Baby Wrap and Nursing Cover in one go! Together they make the perfect start to your journey as a mom. Choose matching colours or mix and match just as you please. 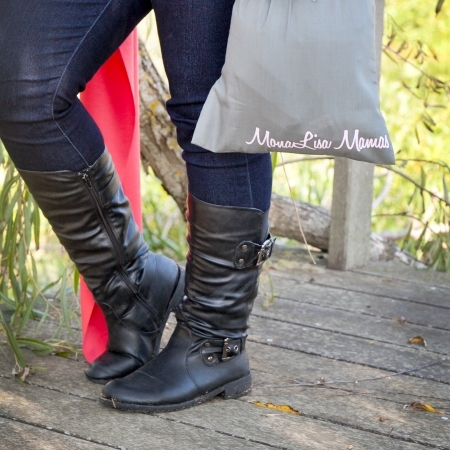 The Deluxe Mom Combo also make the perfect gift! Share your new found freedom and spoil your friends or colleagues with this super starter kit!